Business Solutions for IT Managers: A Russian weather forecaster underpins forecasts with the Intel Xeon processor E5 family. Russia’s Federal Service for Hydrometeorology and Environmental Monitoring (Roshydromet) solves a wide range of complex tasks in atmos- pheric and oceanic hydro-meteorological data processing, simulation and forecasting. The data it generates provides the Russian Meteorological Office with the basis for its weather forecasts. It is also used by the World Meteorological center in Moscow, together with centers in Melbourne, Australia, and Washington DC, U.S., as part of a data exchange that aims to chart changing weather conditions across the world. 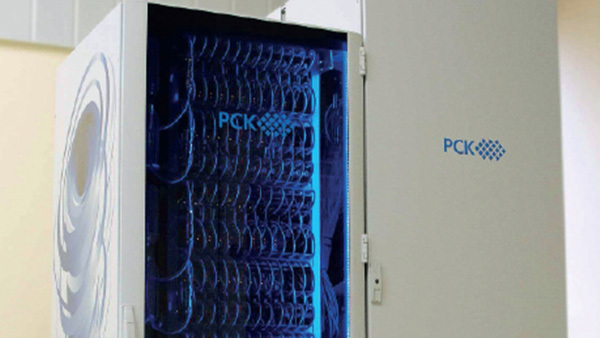 To increase the accuracy and refinements of its weather forecasts, Roshydromet implemented an energy-efficient computing cluster based on RSC Tornado architecture with direct liquid-cooled servers powered by the Intel Xeon processor E5 family. As a result, calculation times for weather models fell by 30 percent.